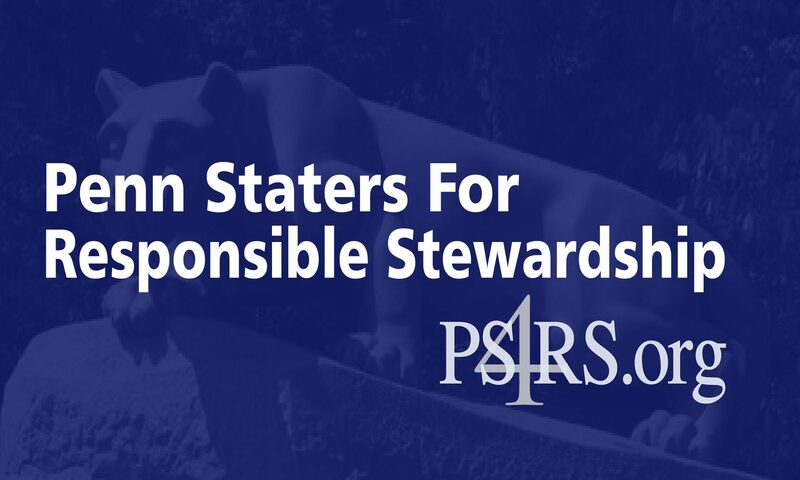 “Beginning in April 2012, long before the issuance of the Freeh Report, officials of Penn Staters for Responsible Stewardship began requesting a copy of the engagement letter of Freeh, Sporkin & Sullivan. Those requests continued as it became apparent that FSS was not working for the University but was instead acting on behalf of the Trustees, as outlined in the PS4RS review of the Freeh Report in September 2012. Now, nearly one full year after our initial request, the FSS engagement letter has finally been released and its confirms our worst fears: contrary to what the public, the media, and even the NCAA were led to believe, Freeh Sporkin & Sullivan was not hired by Penn State University, nor was that firm acting as counsel to Penn State. Instead, that firm was hired by the Board of Trustees and, as such, FSS’ ethical obligation was to the Board of Trustees and not to the University.